To get the most out of the training, and to have the best chance of passing the Advanced Test, there are a number of things that we advise you to do in addition to attending all of the drives. 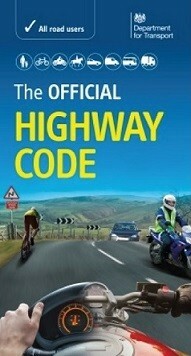 A knowledge of the Highway Code is a legal requirement of all drivers. All of the Observers, and your Examiner, will expect that you have detailed knowledge of the Code as it applies to all road users - not just cars. You will get more out of the training if you get this knowledge beforehand. We recommend that you download "The Official DVSA Highway Code" app to your phone. Apart from the Code iteself, the app contains quizzes which allow you to assess your knowledge. You should expect to have sufficient knowledge of the Code to get high marks on these quizzes. When you join the main IAM (see process) you will be sent a copy of the training manual. Reading this before the course will give you a feel for what Advanced Driving is all about, and will make it easier for you to understand why we do the things that we do. The methods that we use in Advanced Driving are the same as those used by Police Drivers. 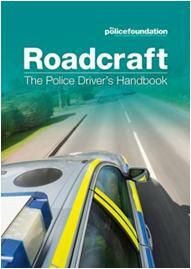 The Police manual is called Roadcraft, and is available to buy. It is not necessary to read this, but many people find it beneficial to gain a different perspective on the skills and understanding necessary to pass the Advanced Test. There is also a Roadcraft DVD available which is interesting, but which has a lot of Police emphasis which may be distracting. 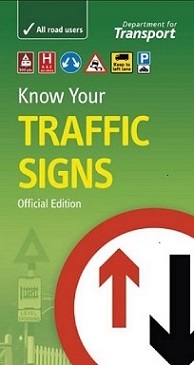 Clicking on the following images will take you to DVSA or Amazon to see more details of the books available. You can buy these from other online and physical stores.